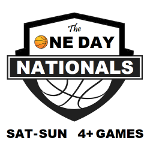 One Day Shootouts is dedicated to providing excellent youth basketball tournaments in the Chicagoland area. 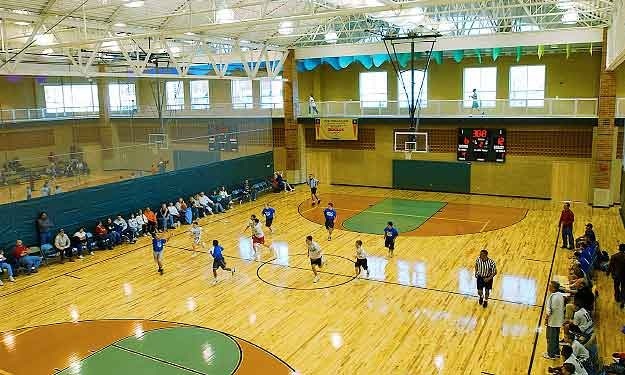 Our tournaments are played at the finest facilities in the Midwest like Bulls/Sox Academy (Lisle), Community Sportsplex (Plainfield), Edward Hospital Athletic Center (Romeoville), M14 Hoops (Aurora), Schaumburg Sport Center, Wheaton Academy and Waukegan Fieldhouse. Our largest event, the Midwest Invitational, hosts over 250 of the most competitive teams from a 7 state region throughout the Midwest.